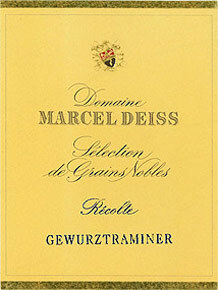 This Gewürztraminer Sélection de Grains Nobles is the reward of time on the wine and patience by the winegrower and is one of the classic cuvées from Domaine Marcel Deiss. 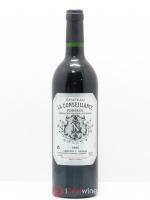 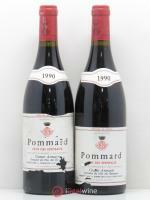 A syrupyy wine with acres of depth and exoticism, this cuvée is host to a riot of flavours. 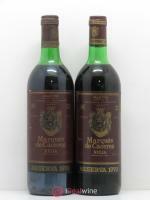 Its production requires true expertise: the desired level of maturity in the grapes is notoriously difficult to achieve and requires a drawn-out, painstaking harvest, picking only the small quantities of fruit which present the precious noble rot. 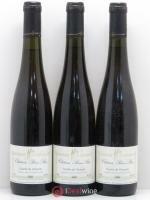 Available in a 50cl bottle.